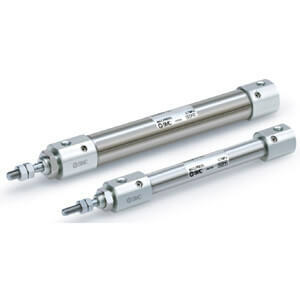 Series CJ2X-Z double acting, single rod, low friction type air cylinders are available in 10 and 16mm bore sizes with stroke lengths from 15mm to 200mm. 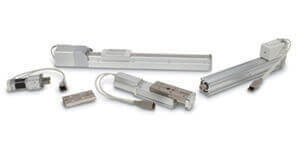 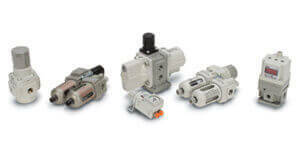 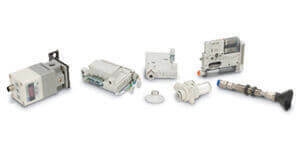 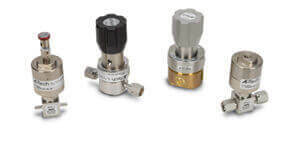 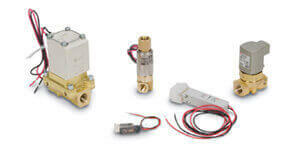 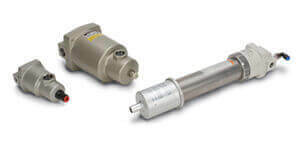 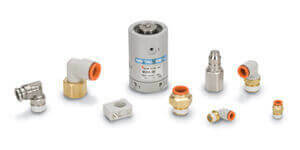 Low friction option is perfect for low speed or where and ultra smooth actuation is required. 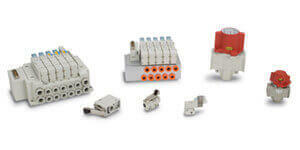 Available in 7 mounting types for versatility. 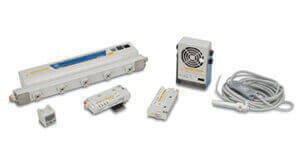 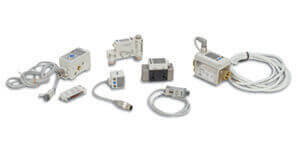 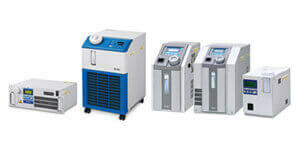 Optional features include port location and magnet for auto-switch capability. 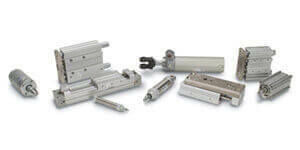 Pivot and rod end brackets can be ordered with the cylinder under one part number.